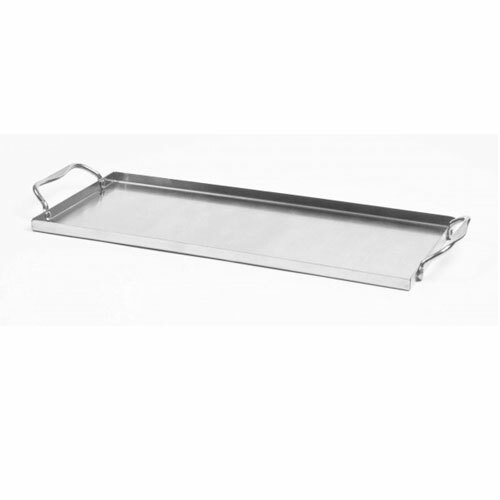 SS Plank Saver Tray | Patio and Hearth Co.
Keep your grilling planks in great condition with this reusable plank saver tray. This tray prevents excessive contact with flare ups on the grill. Angled handles on each side offer a secure grip even while wearing barbecue mitts. Holds one 11.75″ x 5.5″ grilling plank. Inquire about SS Plank Saver Tray using the form below.